The financial crisis of 2008 created the biggest disruption to the U.S. housing market and the economy as a whole, since the Great Depression. With the loss of more than eight million jobs, trillions of dollars in retirement accounts and a loss of roughly $16 trillion in household wealth1, the financial crisis shook the country to its core. Lives and businesses were destroyed and entire neighborhoods were left looking like ghost towns. Today, almost ten years later, the labor market has slowly but steadily recovered since the end of the Great Recession in 2009. The unemployment rate is currently at 3.9 percent2, which is close to full employment. But what does this mean for the dream of homeownership? Today, with an expanding economy, record low unemployment levels, and low mortgage rates-the market is ripe for an increase in homeownership rates. However, today we find ourselves in an environment where demand supersedes supply and low inventory rates are driving prices so high up that many first time homebuyers are being priced out of homeownership. Changing trends in buying power, new technology and shifting demographics also impacting the housing market. In addition, financial challenges3 – personal debt and limited access to credit – affect consumers and their buying power. Consumers with high amounts of student debt, or debt in general, are less likely to take out new loans. How did the Great Recession impact these trends? Furthermore, changing dynamics in workspaces with an increase in telecommuting can impact homeowners and office environment needs. Meanwhile, technology has provided real estate and lending professionals with new apps, tools and easy online features to help promote, sell and inform consumers. And, as the demographics of the country continue to shift, so do the housing needs, preferences and demands across a multigenerational and multicultural community. For example, retiring Baby Boomers retiring may be downsizing to a smaller apartment or seeking senior living facilities. Millennials may seek out urban communities that have pet-friendly parks and bike lanes for easy commuting to work. 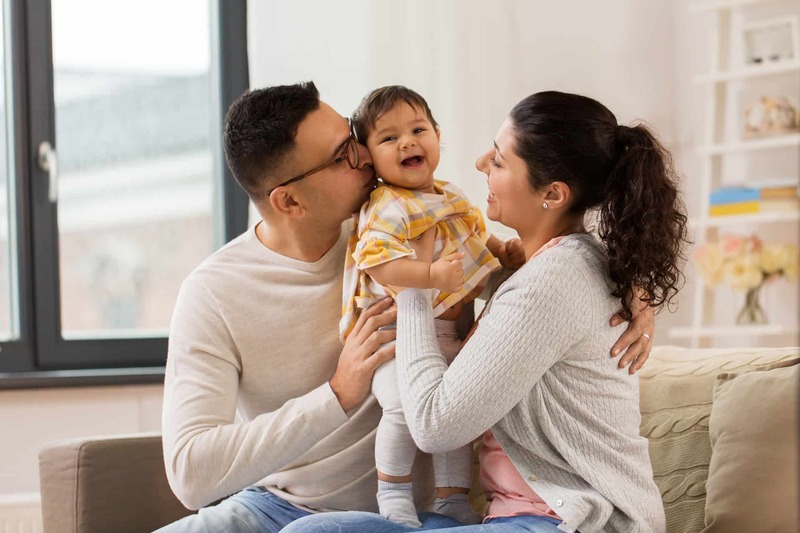 According to NAHREP, Hispanics are actually the only demographic to have increased their rate of homeownership for the last three consecutive years4 and have been responsible for 46.5% of net U.S. homeownership gains since 20005. For a deeper discussion on the challenges, innovations, and the drivers of the American housing industry in the 21st Century-join us at L’ATTITUDE. 1 All The Wealth We Lost And Regained Since The Recession Started. 2 Labor Force Statistics from the Current Population Survey. 3 Top 3 Challenges in the Real Estate Market. 4 2017 State Of Hispanic Homeownership Report. 5 U.S. Census Bureau. (2018, January 30). Current Population Survey/Housing Vacancy Survey.